In solidarity with the Government and people of South Africa and respect Nelson Mandela, who is an inspiration to all humanity in the fight for the respect of the dignity and rights of the human person, during this day of mourning, the national flag will be flown at half mast. Radio stations and television stations are invited to schedule shows and music circumstance also. 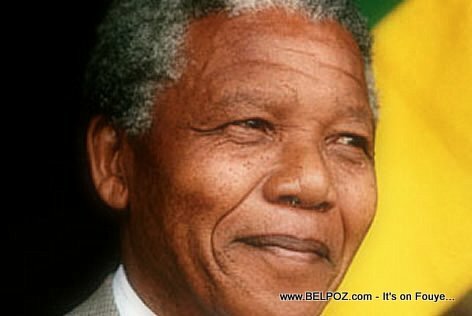 Good freedom Nelson Mandela is a new birth for all children in the world. We have him to thank for making us strong and to stay positive.